Digital window automation with bus communication ACB in the most modern library in Ireland. The digital smoke extraction controller CPS-M now with 230 V power supply. Digital building planning with 3D models of window drives. Key construction projects with tailored solutions from D+H. Global partner and responsible family-owned company. Values show us the route to success. Smoke extraction and natural ventilation: system solutions for maximum requirements in safety and comfort. Our complete ventilation systems are the contemporary, cost-effective solution for improving your work and living environment. D+H is a leading global provider of innovative smoke exhaust system solutions. From stairwell smoke extraction to digital solutions for large-scale projects. The most state-of-the-art and energy-efficient all-in-one solution on the market for shaft smoke extraction. We offer the largest selection of complete solutions for smoke and heat exhaust ventilators certified in accordance with EN 12101-2. Advanced Communication Network (AdComNet) is the bus technology from D+H for complex smoke extraction and ventilation scenarios. Fast, efficient and freely expandable. 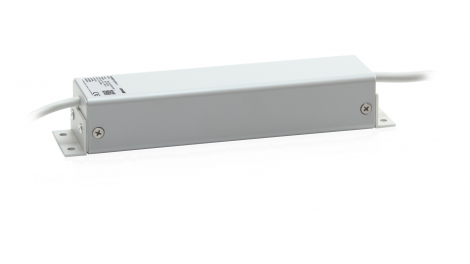 The D+H 230 V emergency power supply system provides high savings potential without any compromises in safety or functionality. The D+H solution for especially demanding requirements. 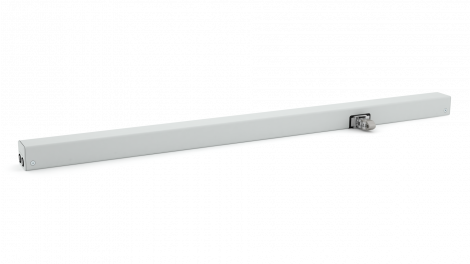 The skylight system solutions from D+H combine maximum smoke extraction efficiency with dependable ventilation functionality. And it does this with minimal current consumption. Do future buildings have a time limit? What role do robots play in modern façade construction? Our answers – including an interview with COOP HIMMELB(LAU). Passion brings quality to life. A lack of improvement can make you lose your edge. And that is true of more than just product quality in D+H's line of work. How you teach windows to listen, think and act. How we make buildings smarter and increase living comfort with acoustic ventilation control. Nature excels at creating the optimal atmosphere. We humans however are not so far behind nature in this regard where a building is concerned. That is why we have dedicated a separate theme world to our brand promise "BUILDING ATMOSPHERE". We are only moments away anywhere in the world. D+H's international partner network encompasses approximately 130 service and sales partners in more than 50 countries. Wherever you work with our solutions, we are nearby. 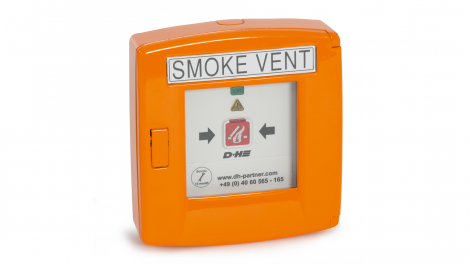 More than the sum of its parts: Complete smoke extraction and ventilation systems from D+H.